One of best mods to start with, Evo 3, throw some 550cc, S-afc, 190/255 fuel pump, catback exhaust, new intake and get it tuned, you'll be set. 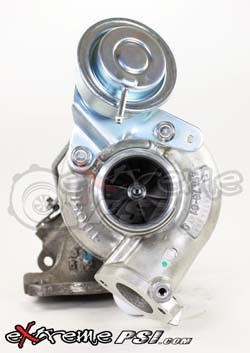 I'll be getting one of these soon..
where can you get upgraded bearings for the evo III 16g turbo. Would like to use ball bearings instead! What does the 34mm Flapper do for you?? ?